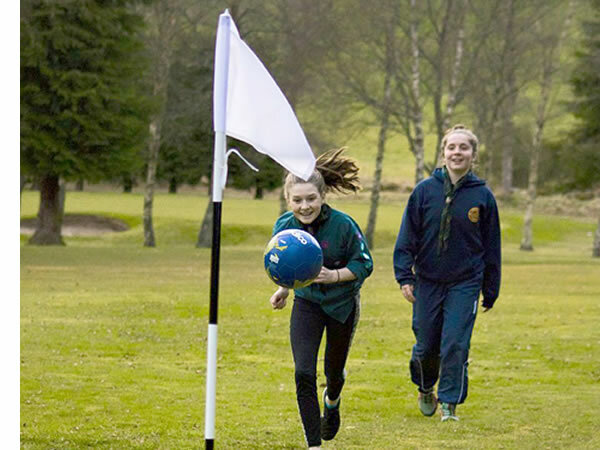 Footgolf at Torphins Golf Club in Royal Deeside, around 20 miles west of Aberdeen, has ingeniously incorporated a 9-hole Footgolf course in to four existing fairways of their main golf course. By using the 1st, 2nd, 12th and 9th fairways, they have managed to incorporate all of the wonderful landscape beauty of the main course, with views over the Deeside Valley whilst also achieving an overall par of 34. 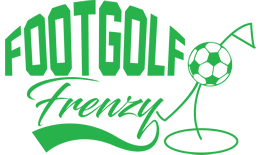 Holes range in difficulty from par 3 to par 5, making this course as ideal for a young family as for a more experienced footgolfer looking to extend their game. The undulations and mature trees offer plenty of variety. There’s food available on site should you wish to extend your stay.